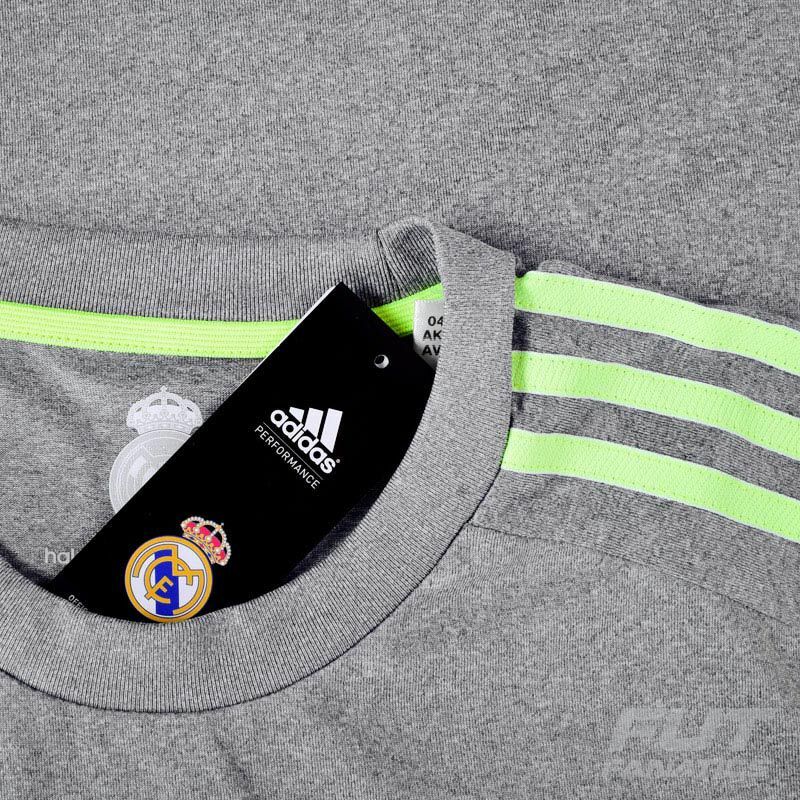 Adidas Real Madrid Away 2016 Jersey More info. “Los blancos madrileños” will take the field in this gorgeous Real Madrid 2016 Away jersey. Totally gray, the Adidas 3-stripes appear in green. Built with Climacool technology that has ventilation management, it provides comfort and excellent performance on and off the field. 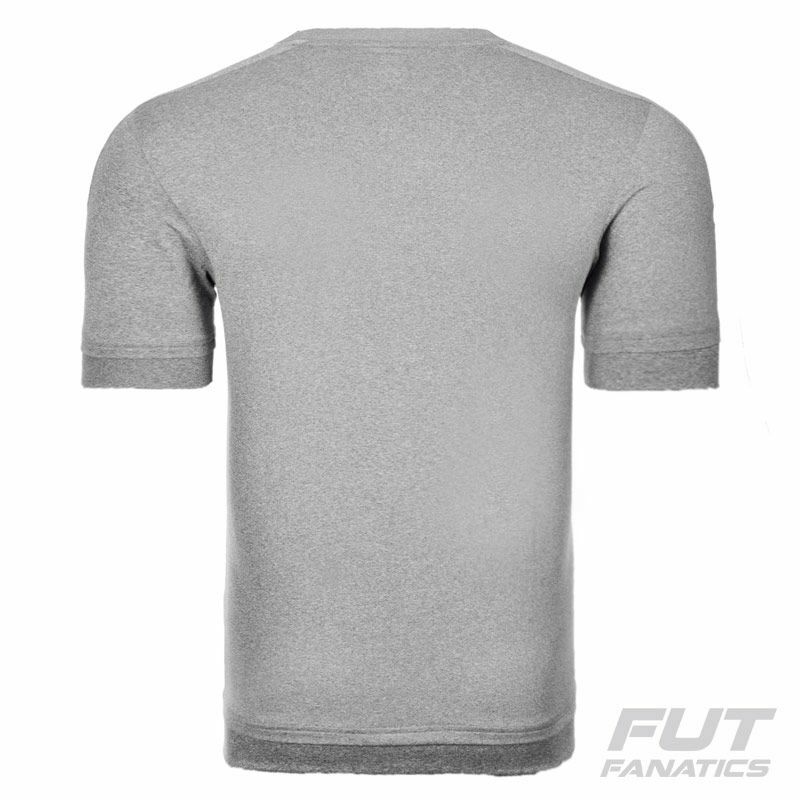 The FIFA Club World Cup badge features on the middle of the chest and stands out for its golden color. Founded in 1902, Real Madrid is one of the greatest soccer clubs in history, based in Madrid, Spain. The word Real is Spanish for Royal. The team has played its home matches at Bernabeu since 1947. Unlike most European sporting entities, Real Madrid's members (socios) have owned and operated the club throughout its history.